Procter & Gamble Nigeria Internship Positions - Corpr! Waiting for NYSC 2015 Batch B? 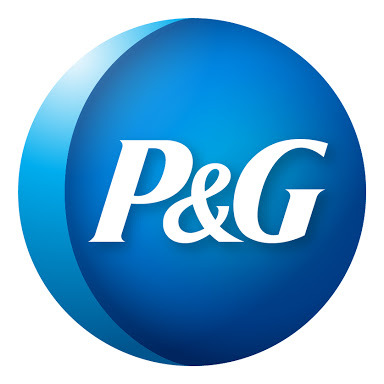 Would you like to serve with P&G? Then read on. This Internship drive is for fresh graduates who are yet to do NYSC. Now, this opening is not limited to any specific field of study, the only requirement is that you have a second class upper degree and you’re waiting to serve (NYSC). The job openings cover departments like Customer Business Development (Sales), Supply Network Organization, Marketing, Customer Market Knowledge, Human Resources e.t.c. Successful candidates will be considered for openings across Procter & Gamble departments in Lagos, Ibadan, and Agbara. Note that no specific field of study (or course of study, as many know it) is required for any particular department. Candidates successful with this online application will be invited for a test. You can also join our facebook page: www.facebook.com/PGCareersNigeria . Practice questions will be available for you to download on our facebook page to help you prepare in time for the test. Ps: If you’re successful with you’re application, do let us know.